Robert Barker, co-founder of Baca, is a Chartered Architect with over 15 years of experience. Baca is an award-winning, research-led design practice specializing in integrated environmental and high-quality design. Baca is internationally recognized for innovation in flood-resilient and adaptable architecture and spatial planning. Robert has been closely involved with a number of flood-resilient design initiatives, including contributing to the Global Flood Risk Handbook for the World Bank. Most recently, Robert has led the Climate Adaptive Neighbourhoods project for the Technology Strategy Board, and regularly contributes to industry seminars. Robert was the lead author of the Defra-funded LifE project, winner of the RIBA Presidents Research Award 2009. He has completed many beautiful bespoke homes and SUDs solutions (Sustainable Drainage Systems). Construction is currently underway on the Baca-designed Amphibious House, the first of its kind UK. 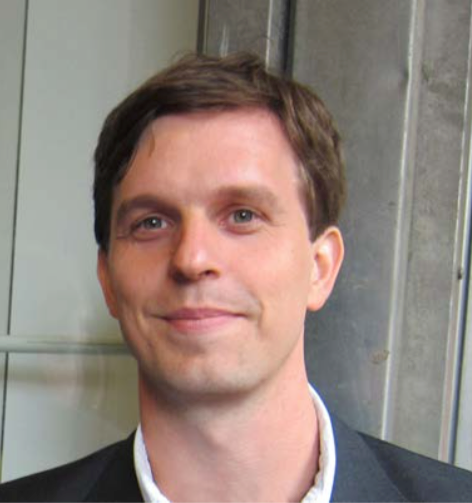 Benjamin Casper is architect and urban planner and graduated at RWTH Aachen as Dipl.-Ing. After a year-long research stay in Bangkok in 2001/2002 he studied on various urban questions of Bangkok and received an award of the Stiftung Deutscher Architekten for his thesis on “The Shophouse in Bangkok”. Currently, he is working on his PhD at the Graduate School of Geosciences (GSGS) of the University of Cologne, combining geographical research with an urban architectural background. He focuses on the architectural, urban morphological and urban planning issues of an amphibian living space of the canals in Bangkok. He approaches the water-land nexus with an anthropocentric perspective and uses the concepts of spatial resilience and urban morphology to investigate the socio-spatial transformability of urban waterscapes. Yi-Chang Chiang is an Assistant Professor at the Department and Graduate Institute of Architecture and Urban Design of the Chinese Culture University in Taiwan. With a Master of Science from National Taiwan University and a Ph.D. from the University of Rostock in Germany in the field of architectural design and rural planning, Dr. Chiang is an expert in theories and methods of human-environment interactions with a focus on the systems of human behavior and built environment. He uses innovative causal framework for analyzing the interactions between society and the environment based on impact simulations informed by geographic contexts, and human responses through interview process. Presently, Dr. Chiang also serves as the Chairman of the Taiwan Natural House Society to promote healthy and eco-friendly building. 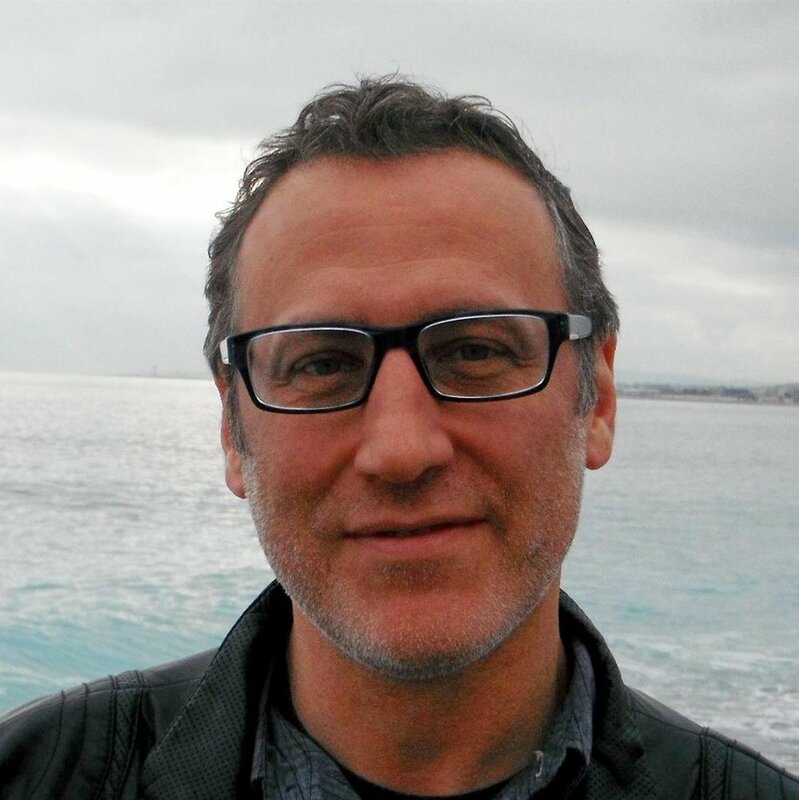 In the past five years he has accumulated extensive national and international experiences with interdisciplinary approaches to explore adaptive capacity of local communities in a changing environment. His current research aims to establish a geodesign platform to foster solution-oriented knowledge and to support decision-making on community-based adaptation and urban resilience. Richard is a Chartered Architect with over 15 years experience. Richard has a master’s degree in daylighting and PV technology from Sheffield University and has a particular interest in renewable energy, sustainability and low carbon design. Richard is also a professional illustrator. Richard has directed projects such as the Eiland Veur Lent and Nijmegen, a new ‘eco-leisure’ destination in The Netherlands; the Waterspace Strategy for UNESCO World Heritage Site – Liverpool South Docks and an array of high quality one-off architectural projects for private clients and one-off memorials for Her Majesties Royal Marines. Richard formerly worked for Sir Terry Farrell & Partners and Dr. Ken Yeang in Malaysia and Australia, including working as resident site architect for Guthrie Pavilion – Winner of Aga Kahn Best Building in Asia 2000. Dr. Doberstein is an Associate Professor and the Associate Chair of Graduate Studies in the Dept. of Geography and Environmental Management, University of Waterloo. His research interests include natural hazards, climate change adaptation, disaster recovery, and disaster risk reduction in developing countries. Geographically, his research is focused primarily in S.E.Asia, and he has carried out related research in Vietnam, Cambodia and Indonesia. He was previously involved in CIDA- and IDRC-funded research projects examining post-tsunami recovery in Sri Lanka, and coastal megacity hazard risk reduction and climate change adaptation. Most recently, he's been involved in a research proposal which would apply amphibious housing retrofits to a number of communities in the Mekong Delta, Vietnam. Dr James Davidson is the director of James Davidson Architect, a studio- based architecture practice and research consultancy based in Brisbane, Australia. Over the last 15 years James has acquired a wide range of experiences as an architectural practitioner and researcher, both abroad and in Australia. In addition to being an architectural practitioner, James also holds a PhD in architectural anthropology and was until recently a Research Fellow in the School of Architecture at the University of Queensland. He is also a former director of Emergency Architects Australia (EAA), a not-for- profit organisation that provides disaster reconstruction assistance in South East Asia and the Pacific. As part of his role with EAA, James coordinated a group of 60 building professionals to provided pro-bono housing appraisals to uninsured flood victims, across 34 suburbs between Brisbane and Ipswich. His management of the flood relief project contributed important understanding to James’ knowledge regarding flood resilient materials and their use, as well as the inherent challenges contained in reactionary statutory planning guidelines influencing architectural design adaptations in mitigating future flood events. Following this, he won a Winston Churchill Fellowship to look at best practice ‘aquatecture’ in the Netherlands, post- Katrina reconstruction in New Orleans, and the flood adaptations measures in the United Kingdom. Denise has a BA with majors in Philosophy, Fashion, Religion & Culture, and MA work In Religion & Culture. She teaches in the health sciences area at Conestoga College, taught for 16 years at Wilfrid Laurier University and is the Director of Atlas Studio, a local community based yoga centre. Her diverse background in event planning and management coupled with a deep concern, respect and understanding of the First Peoples issues informs her work. Denise has become a champion of amphibious architecture as a local and international solution to retain social/cultural currency in communities at risk of flooding. 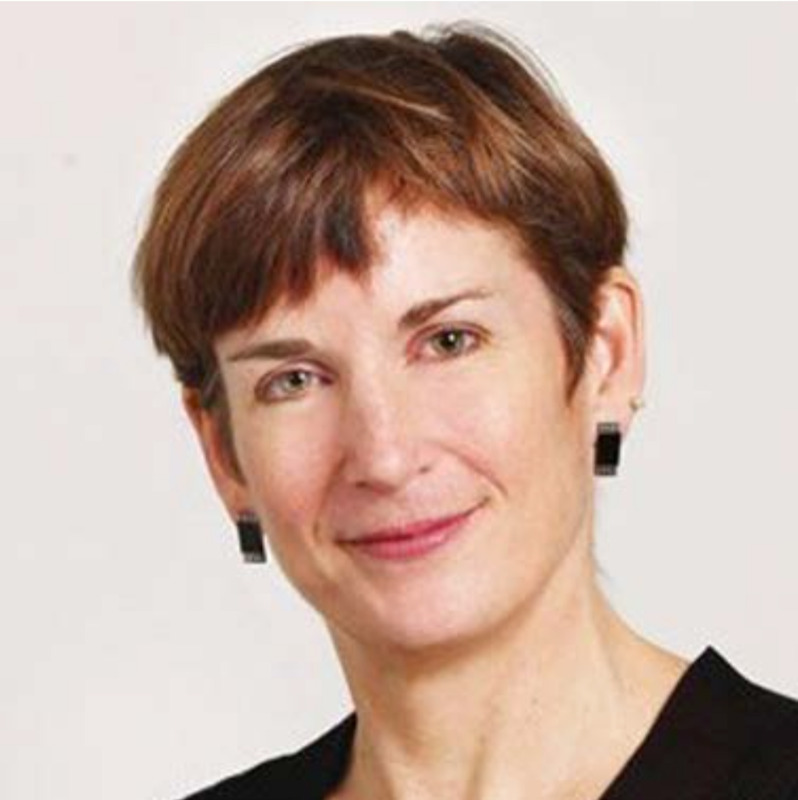 Dr. Elizabeth English is an Associate Professor of Architecture at the University of Waterloo in Ontario, Canada. She was formerly Associate Professor - Research at the LSU Hurricane Center. Her experience in education, practice, teaching and research is in both the fields of Architecture and Civil Engineering. Dr. English is the founder and and director of the Buoyant Foundation Project, a not-for-profit organization based in Louisiana and Ontario that works on the development of amphibious foundation sustems as a flood mitigation strategy that supports the preservation of traditional housing forms and cultural practices. Current projects focus on the needs of vulnerable low-income communities in south Louisiana, northern Canada, and Jamaica. Dr. English holds a Bachelor of Arts in Architecture and Urban Planning from Princeton University, a Master of Science in Civil Engineering from the Massachusetts Institution of Technology, and a PhD in Architectural Theory from the University of Pennsylvania. 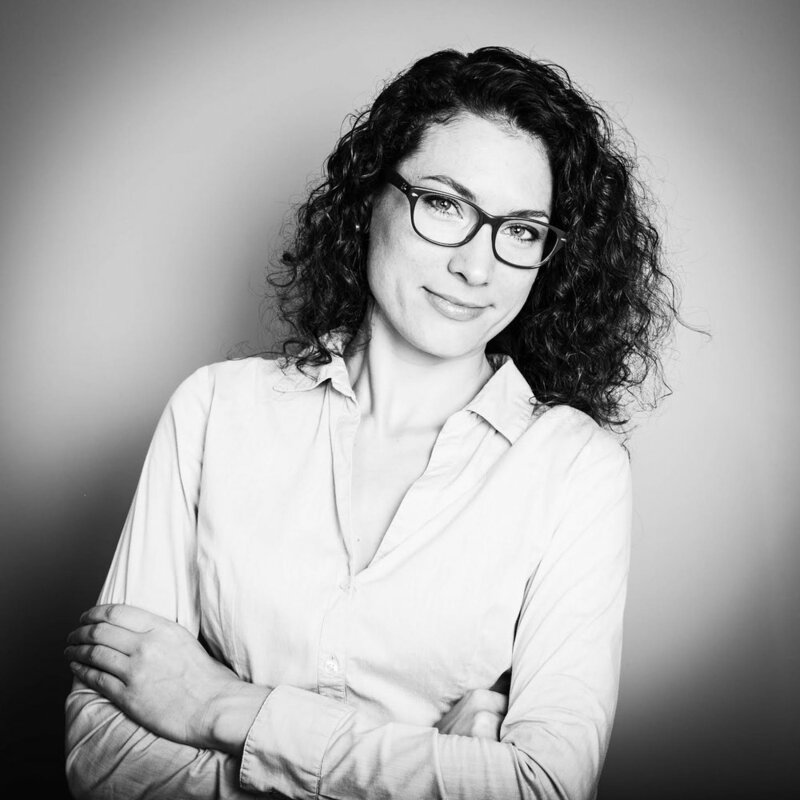 Yuliya Georgieva is an Urban Planner and Landscape Architect who has been researching and working on the issues of flooding and urbanization in flood prone areas since 2013. The final project for graduating in her masters of urban planning was the first step towards amphibious architecture and resilient design. She stayed in Hanoi where she worked on her master thesis project thinking of alternatives on the local issues of planning along the river and dealing with floods. That project got presented in Milan, Hanoi, Bangkok and Paris since and has been a driver for her to work towards changing mindsets in the way we think of design and planning when rethinking urban areas with flood risk. She is working as a freelance landscape architect and planner and looking for ways to expand her approach to integrate different resilient strategies in all project sizes and typologies. She is passionate about promoting theamphibious paradigm in planning and design to create a better future for people living in risk areas prone to floods around the world. Melanie Goodchild, moose clan, is Anishinaabeg. Her home community is Biigtigong Nishnaabeg First Nation in northern Ontario. She moved to southern Ontario a few years ago after studying Sociology at Lakehead University where she earned an HBA and MA. She is now pursuing her PhD in Social and Ecological Sustainability at the University of Waterloo. Her research focus is on Indigenous Social Innovation, a natural fit for her since holistic thinking is a foundational worldview of her Anishinaabe culture. With encouragement from family, friends, mentors and professors she has become a leader in social innovation. She is the Senior Indigenous Research Fellow and a Research Associate at the Waterloo Institute for Social Innovation and Resilience (WISIR), University of Waterloo. Melanie is wrapping up a year-long International Women’s Forum (IWF) Global Leadership Fellowship sponsored by Harvard Business School and INSEAD: the Business School for the World. She is former Senior Counsel, Indigenous Relations for the Canadian Red Cross, national office. Melanie sits on various national boards including the Rhizome Institute for the Future of Food (RIFF). She has recently been nominated to become a TED 2017 Global Fellow. Melanie guest lectures and speaks at events across Canada on social innovation, reconciliation, climate change, land ethics, and Indigenous women’s leadership. She is the founding Director and CEO of a new Indigenous social innovation institute launching in 2017. A resident of New York City, Scott Holcombe has been in the U.S. real estate market for 40 years. He has originated, underwritten and closed several billion dollars of commercial real estate loans with Merrill Lynch, GE Capital, Bank of America, Bank of New York/Mellon and JP Morgan Chase. He has a dozen years of mortgage workout experience; ten years of experience with acquisitions and development as a partner at Jones Lang LaSalle and head of real estate investment advisory services at Credit Agricole; plus he has personally completed four successful development projects. Scott holds an undergraduate degree from Beloit College (Wisconsin), an MBA degree from the Graduate School of Business, University of Pittsburgh and has taught five semesters in the Diploma Program of the Schack Institute of Real Estate, New York University. He has been a U.S. Naval Officer and a Carrier Fighter Pilot. He has served as an ordained Deacon, Trustee and Elder with several major churches and has been the chairperson of an 8-committee city and world outreach program to serve the needy. For several years under Urban Waterfront Advisors, Inc., Scott has passionately worked full time networking and interacting around the world with participants involved with floating and amphibious projects. Fransje Hooimeijer studied Architecture (BA) at the Willem de Kooning Academy, Arts and Culture Studies (MA) at the Erasmus University (both in Rotterdam) and has worked as an independent researcher in the fields of architecture, urban design and landscape architecture since 1997. In addition to various publications and exhibits, she has done research for government and corporate clients. She received her PhD in Urbanism from the Faculty of Architecture at the Delft University of Technology in 2011 with the dissertation explaining the relation between water management and urban design. From 2009-2012, she has worked as a researcher at the TU Delft and at TNO, investigating the technology of urban development in the light of climate change and the energy transition. One of her main research topics is integrating the subsurface system into above-ground spatial development. Since 2012, she has been Assistant Professor in Environmental Design and Technology, continuing research in technical systems of urban development and transferring this knowledge to practice and master’s students of Urbanism. Natasha Klink is studying architecture at the University of Waterloo. She has a keen interest in disaster resilience and capacity building through design. Natasha has been an active member of Dr. Elizabeth English’s research group on Amphibious Architecture since Sept. 2015, and has developed an interest in how architecture can affect change in public policy, and vice versa. In the future, she hopes to play a role in codifying amphibious architecture and bringing it forward as a flood mitigation solution in Canada and beyond. When Koen co-founded Waterstudio in 2003 it was the first office 100% focused on floating architecture and urban planning beyond the waterfront. "Blue is Better" is the back bone of his vision and concepts and stands for the strong belief that cities can improve their performance by using water for pace, flexibility and safety. He is the co-author of the book FLOAT! (Flexible Land On Aquatic Territory) and shares his ideas through lectures around the globe. He advises municipalities and governments who want to take their first step into the water to combat the effects of climate change and growing urbanization. In 2007 he co-founded Dutch Docklands a company developing floating resorts and floating islands. He graduated at the faculty of architecture and the faculty of industrial design at Delft University of Technology. Since 2011 he is member of the Flood Resilience Group at UNESCO-IHE, the water university in Delft where he introduced the topic of upgrading wetslums. Koen is since 2015 board member of The City App Foundation which implements small floating functions (city apps) in slums threatened by floods in cooperation with NGO's, investors and local authorities. 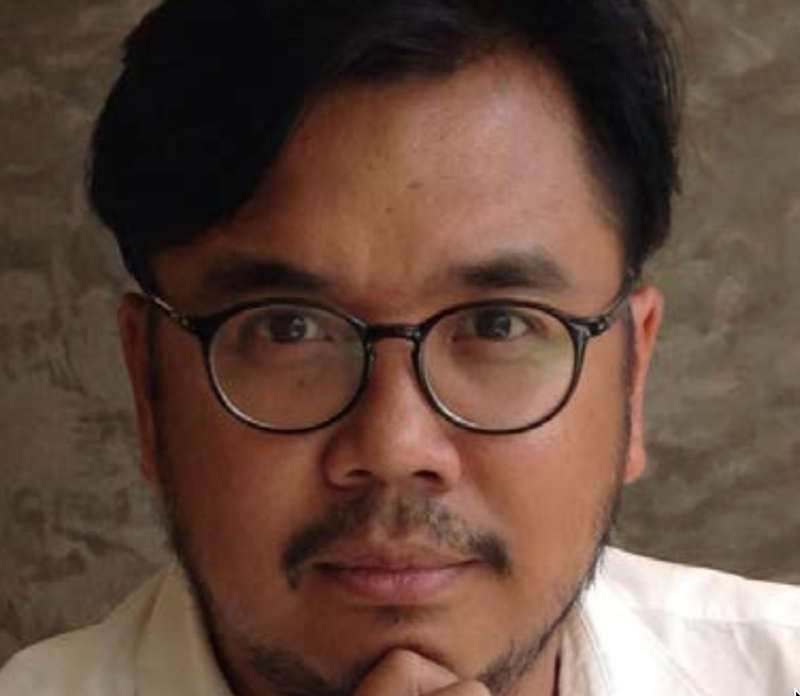 Chutayaves Sinthuphan is an architect and a professor of architecture at Thammasat University. He is the founder of Site-Specific, D4D (Design for Disasters), E.A.T. (Experiments in Architecture &amp; Technology), and Prefab Laboratory. Site-Specific is a research company which aims to investigate who we are as human through the means of architecture and gastronomy. They are located in Bangkok, Thailand. Danai Thaitakoo is a lecturer in the Department of Landscape Architecture, Chulalongkorn University, Bangkok, Thailand. He received a Bachelor’s degree in Landscape Architecture from Chulalongkorn, a Master’s in Landscape Architecture from Harvard and a PhD in Environmental Planning from the University of California, Berkeley. His research and teaching interests lie in the eld of landscape and urban ecology with an emphasis on landscape changes, urbanization and landscape dynamics, urban-rural inter-mixed. He is currently working on a research project focusing on urbanization and urban- rural inter-mixed and landscape ecological changes, the dynamics of urban- agricultural fringe and ecological services of urban agricultural landscapes. Working in parallel, another research project is focusing on hydro-ecology of landscapes emphasizing interweaving between ecological infrastructures, ecological dynamics and human ecosystem in terms of resilience and adaptation of landscapes and humans and ecological and cultural co-evolution. Scott Turner holds a Master of Architecture degree with a specialization in the Collaborative Water Program from the University of Waterloo in Ontario, Canada. His research interests include water issues such as drought, flooding, water quality and uneven resource access, and their relationship to public space and the built environment in Los Angeles, California and the Great Lakes region. He is a research associate with the Buoyant Foundation Project on the design of amphibious foundation systems for vulnerable low- income communities throughout the world. Assistant Professor at the Dept of Marine Environment and Engineering, National Sun Yat-sen University, Kaohsiung, Taiwan. He is in charged also with the steering of the Centre of Water Resources Research and director of the industry - academic collaborations of the university. He has been responsible for the development of a system of marine operational models on forecasting tide, storm surge and ocean currents in the seas around Taiwan. He has designed a cluster of coastal constructed wetlands for coastal flooding resilience and water quality management for Dapeng Bay, south Taiwan. He has been involved with several EU projects, i.e. CENAS, MMARIE, PROMISE, TROPOS. Chris Zevenbergen is a professor at the Water Engineering Department of UNESCO-IHE and at TuDelft, The Netherlands. He is also strategic advisor of the Executive Board of the Dura Vermeer Group NV and Member of the Board of the Public Private Innovation Platform Clean Tech Delta (CTD), The Netherlands. He worked as a researcher on various environmental impact assessments, product development, emission modelling, testing procedures, building codes and guidelines in the 1980s followed by 20 years international research and consultancy in environmental engineering and water management of urban systems. In the past 15 years he has accumulated extensive national and international experience with integrated approaches to manage floods in urban environments.